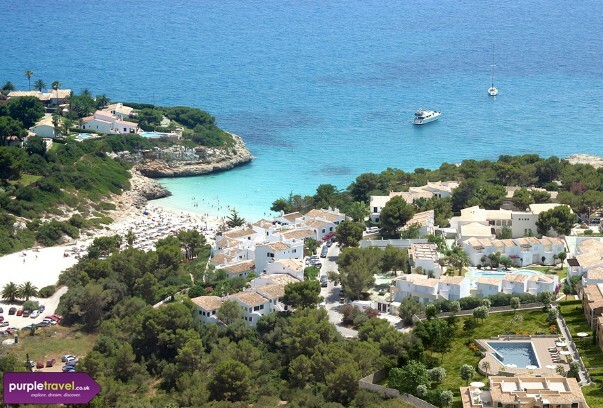 A charming traditional Majorcan town on the east coast, Porto Cristo is a lovely place for a getaway. With its stunning beach, a clutch of shops and bars and the neighbouring bays you’ll certainly have plenty to keep you busy. Book your cheap holiday to Porto Cristo in Majorca with the expert team at PurpleTravel.co.uk.